It's 1990. A young Canadian girl named Sarah walks into an audition. Little did she know, she would walk out with the role that would change her entire life. 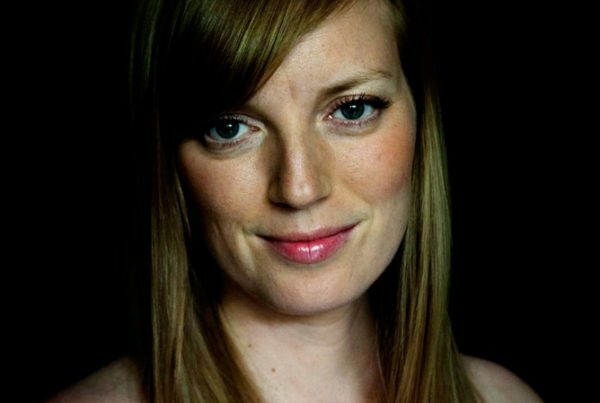 Sarah Ellen Polley was born on January 8th, 1979 in Toronto. Her mother, Diane Elizabeth, was an actress. The story of the paternity of Polley has been the story of much controversy, but she was raised by Diane's second husband, Michael Polley. As the youngest of 5, Polley was often teased by her older siblings. One thing her siblings always seemed to focus on was the fact that she did not look like her thought to be biological father, Michael. Polley took this teasing in stride though, and developed a thick skin as well as strong sensibilities that would eventually carry onto her adulthood. At the tender age of 4, Polley landed her first role as an actress. It was for a Disney Christmas movie called One Magic Christmas. She then went on to do a number of small roles for film and television, including the starring role in the Canadian television series Ramona, based on the popular Beverly Cleary books. That same year, Polley got the role that would change the path of her career. Canada's sweetheart was born. 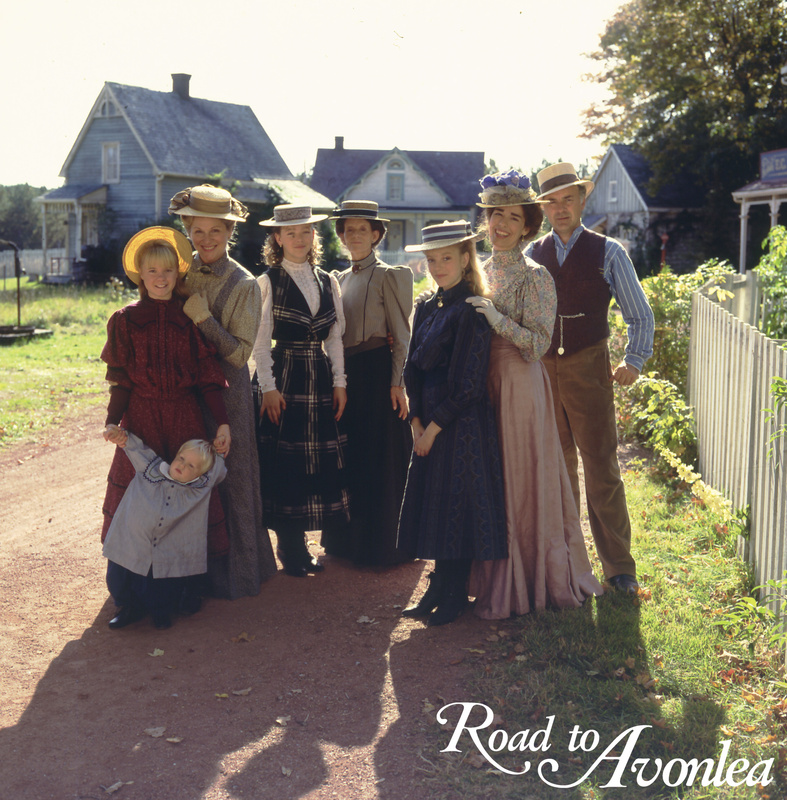 Polley got a leading role on Road to Avonlea in 1990 as Sara Stanley. 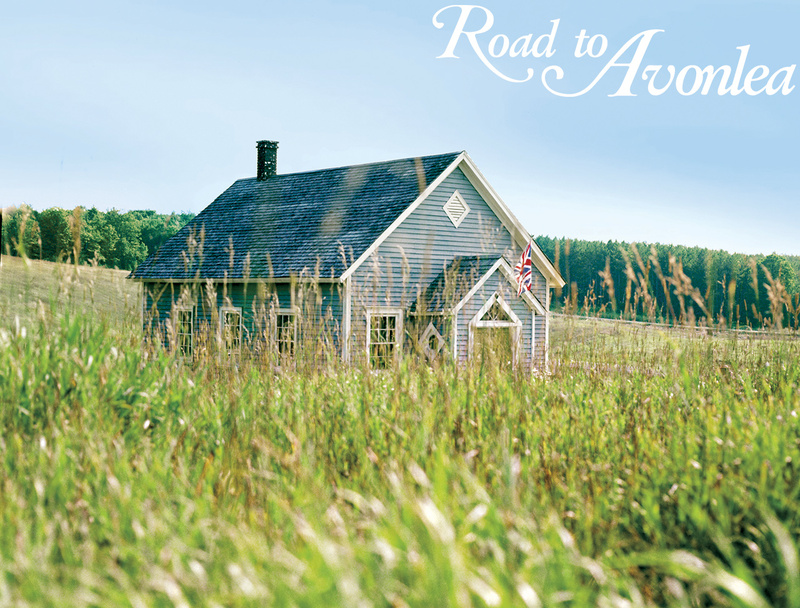 Her character was adored across Canada, and eventually across the United States as well. The show quickly became a staple in family television. Sarah Polley was becoming a household name. In the midst of her fame at the age of 12, she was invited to attend an award show. Polley, being true to herself and her ideals, wore a shirt with a peace sign on it. Not to be cute, but to actively protest the first Gulf War. When she was asked to change, she stood her ground and refused. All that teasing from her siblings paid off to make Polley a strong-willed woman who will stand up for what she believes in. After her run on Road to Avonlea, Polley began to take on more adult roles. She appeared in films like The Sweet Hereafter, Last Night and the 2004 remake of The Dawn of the Dead. Eventually Polley decided to make a slight career change, to become a director. Her directorial debut film, Away from Her, was a huge critical success. She even got an Academy Award nomination. It became clear that while she is a stunningly talented actress, Polley's true calling was in a directors chair. After her massive success in Away from Her, Polley has continued to direct successful films. Her film Take This Waltz premiered at the Toronto International Film Festival to great acclaim and she is now in the works of making a 6-part mini-series based on Margaret Atwood's novel Alias Grace.